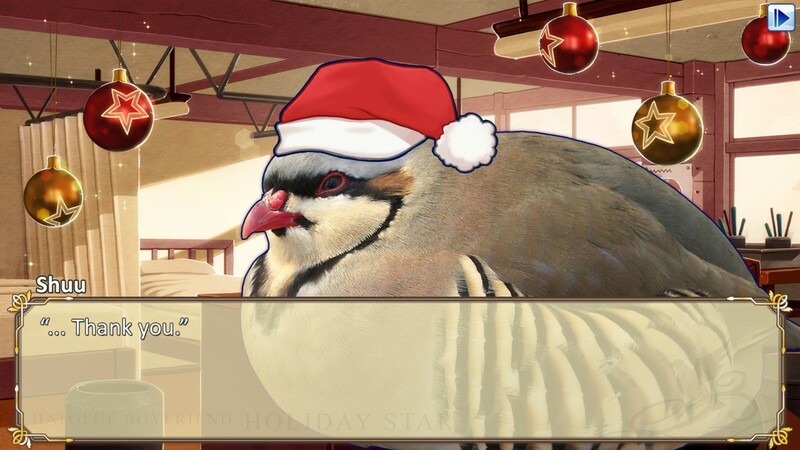 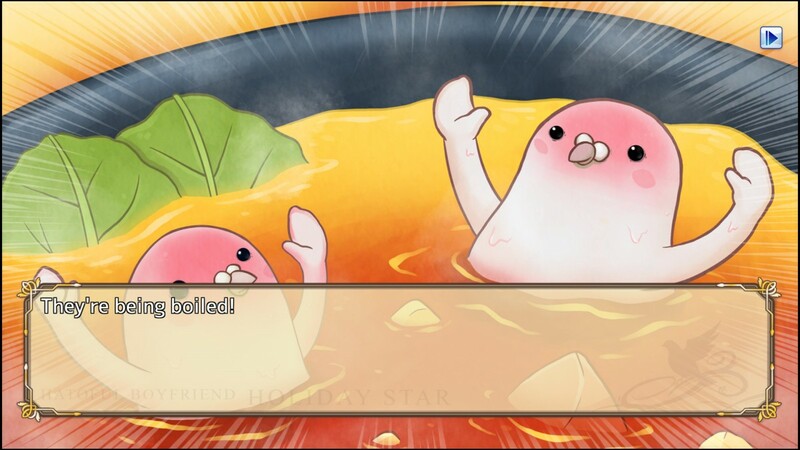 Find love avian-style this Christmas with Hatoful Boyfriend: Holiday Star - available today - Use a Potion! 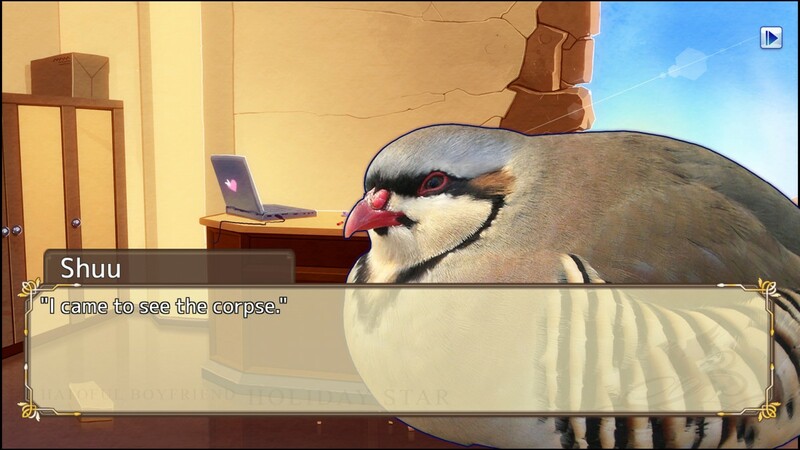 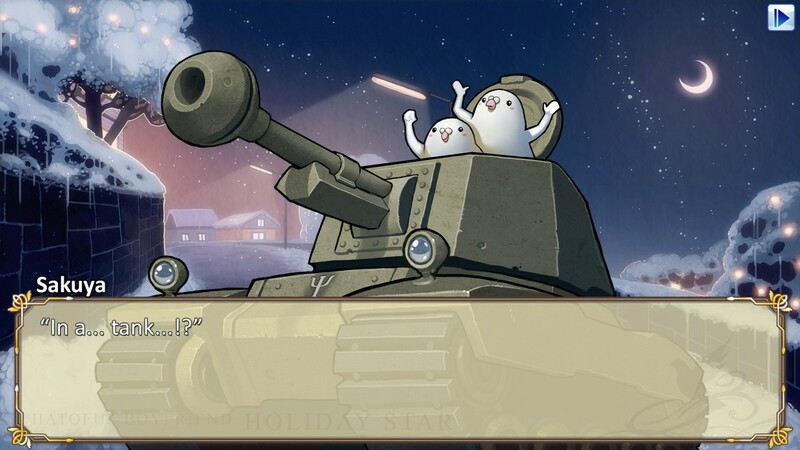 You can grab Hatoful Boyfriend on PC, Mac and Linux right now on Steam – grab it through this link. 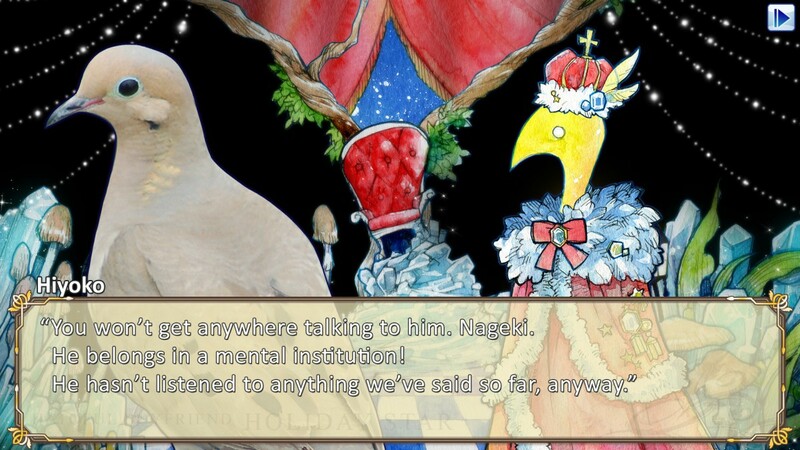 Alternatively, the game launches on Playstation 4 and Playstation Vita on December 22nd.